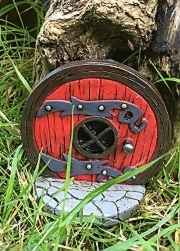 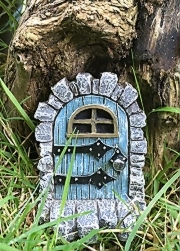 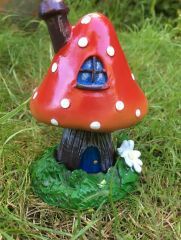 Enchanting fairy door for your fairy garden. 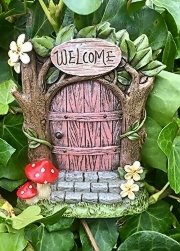 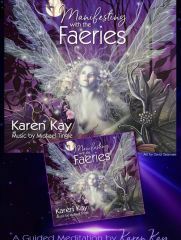 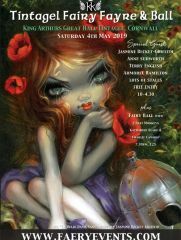 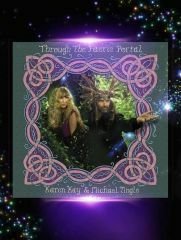 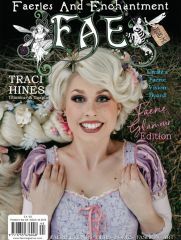 With toadstools and pretty flowers, and even a ‘welcome’ sign above the door, so the faeries know they are welcome to come and play. 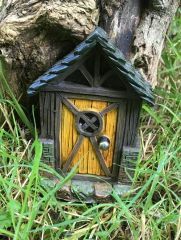 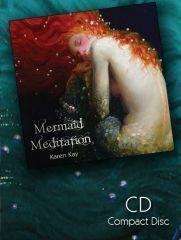 Comes is a lovely box, so can be given as a gift, or keep for yourself. 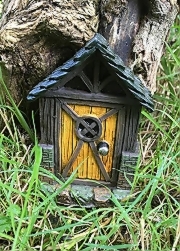 This Fiddlehead Fairy Door is realistic and finely detailed. 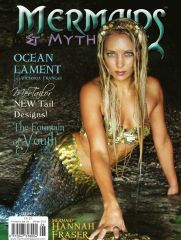 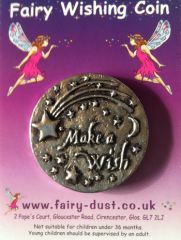 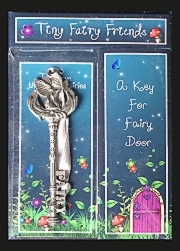 Decorative key design ornament with fairy detail at the top and the text "fairy".